Looking for the perfect birthday gift for someone special? 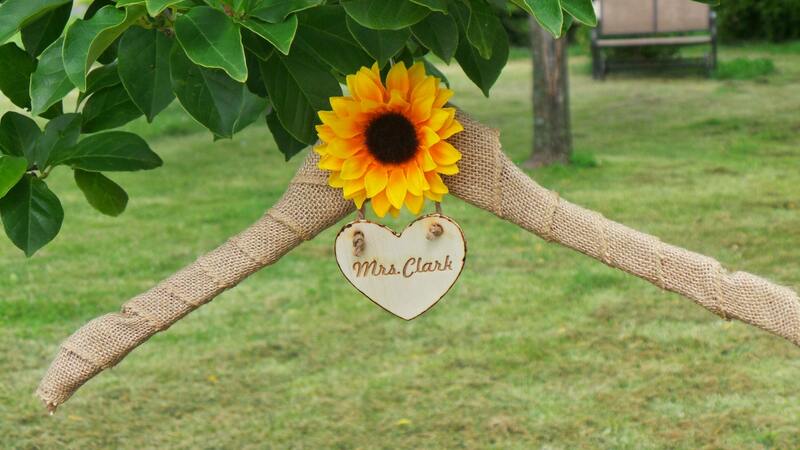 Our high quality wooden hangers, beautifully wrapped in burlap with a personalized heart will make a great birthday gift, bridal shower, new mom, boss gift, gift for the Doctor's Wife, or anyone on your gift list! 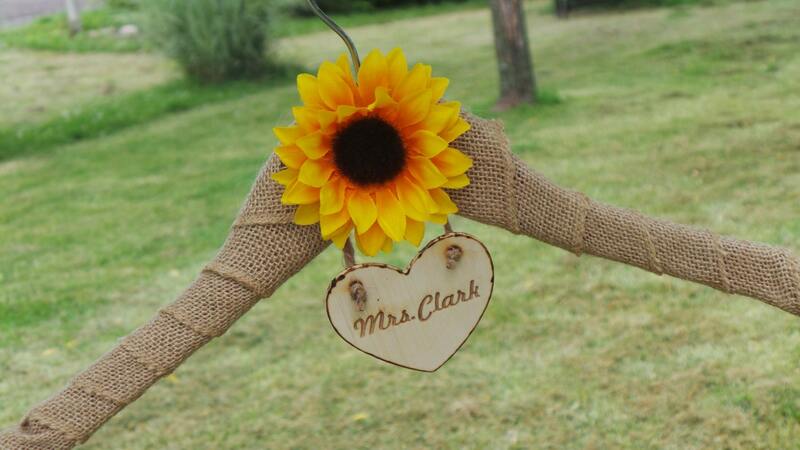 A beautiful wooden heart is engraved with our laser machine with your future Mrs. Name. ****The heart can be CUSTOM ENGRAVED with what you would like, just let us know at checkout or in a message.